Large bookstores, such as the Kindle Store, Kobo, Google Play have made downloading and reading of an ebook easy for their customers. What happens before the book is available in the store, however, is a long process where the author, publisher, ebook production expert and marketing people work with the book. Since our role is to produce ebooks, and often also to publish them, we have heard a number of questions concerning ebooks. Here are some of the most frequently asked questions. Before we dive into the questions and answers, let’s make one thing clear about ebooks. There are two types of them: fixed and reflowable. 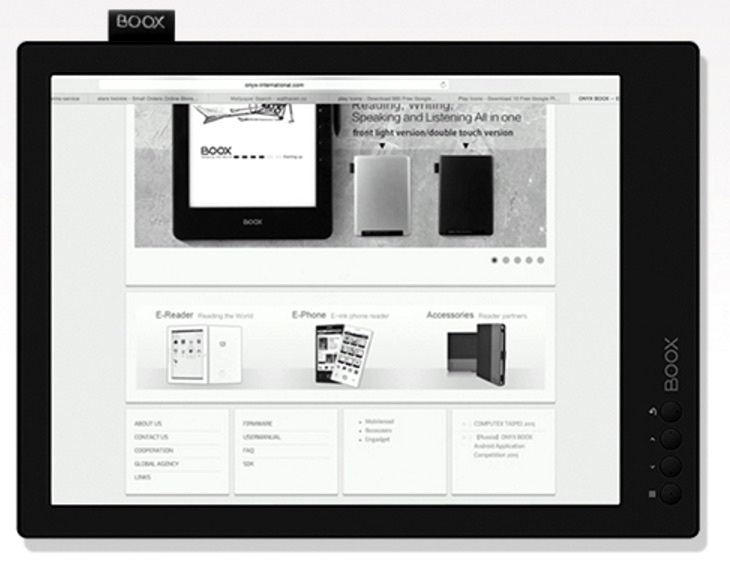 A fixed layout ebook behaves like a printed page. The layout is exactly the same independent of the screen size you use for reading. For instance, page in an PDF document represents fixed layout: you can zoom in and out, and move up and down, or left and right to read it. If it doesn’t fit into a single screen, there is nothing you can do about it. An ebook that has been created to have reflowable layout adjusts itself automatically to any screen size you want to use for reading. This is why it is convenient to read the same ebook on a small smartphone as well as on a large computer monitor. You can even change the font size to suit your eyesight. The magic behind this is that lines are shorter (less words) on a small screen and longer (more words) on a large screen. Because there are no fixed lines, there can not be fixed pages. Since reflowable ebooks are far more common than fixed layout ebooks, our frequently asked questions deal with reflowable only. Why page numbers are missing from the table of contents? Instead of page numbers, you get links directly to chapters from the table of contents. An ebook that automatically adjusts to different screen sizes doesn’t have pages or page numbers. Why do you want me to break my informative tables into small pieces? It is perfectly all right to have small tables in an ebook. The problem is with large tables that may not fit on a screen horizontally or vertically. If a table doesn’t fit into a single screen, the output is unpredictable and may confuse the reader. Break large tables into small ones. Why has the caption moved to the next page away from the image? The image and its caption move around to allow the reader the change the font size and to read on devices with different screen sizes. Try it yourself. 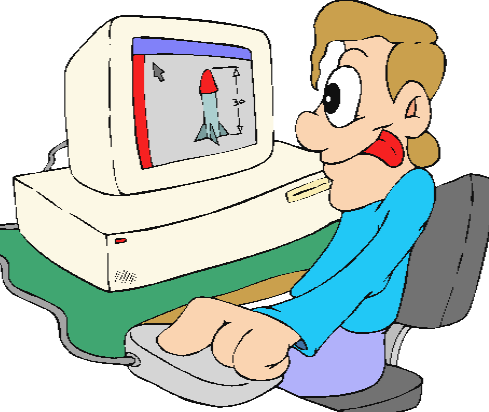 Change the font size and monitor how the content of the screen you are looking at changes. The index is missing. Are you going to create it? No. Every ereader device and reading application for mobile devices and computers has a search function that lets you search for any word you want in the book. Why can’t you just publish the book as PDF? Yes, we can, but … The thing is that some bookstores don’t even accept PDF books, and even if they do, readers are not happy if they try to read it on a small tablet, ereader or smartphone. PDF doesn’t adjust to screen size, but leaves it to the user to zoom in and out and to scroll sideways on every page they want to read. 2018-08-01 by ari in Publishing. Tags conversion, ebook, EPUB, fixed, Kindle, layout, PDF, production, reflowable, writing. Is the Sony DPT-CP1 ereader/writing tablet a tool for writers? People who read a lot tend to find ereader devices useful because the screen is visible even in sunlight and it doesn’t flicker. Writers have to read plenty of books and other texts. 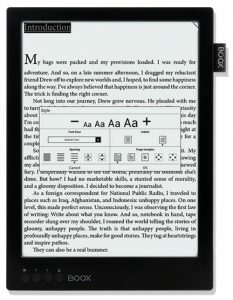 If an ereader existed that would allow using it for writing as well, wouldn’t it be a perfect tool for writers? Let’s see – Sony has introduced a device labeled DPT-CP1 that does exactly that. Two key features make the Sony DPT-CP1 different from other ereader devices: it has a large 10.3-inch screen and it is possible to write and draw directly on the display using an included stylus. Well, there is a third factor that makes it different: the device can only open PDF documents. How could writers make their works easier with a device like this? Nothing beats a keyboard when writing, but during the research phase of a project, Sony’s device could help. My experience is that research activities produce documents that are saved on a computer’s hard drive, handwritten notes, photos, audio files, email messages, paper documents, and books. If I would use some time to convert all those text-based documents into PDF files, and transfer them to the Sony DPT-CP1, I would have a beautiful research library in one place. Then, reading and annotating the documents would be easy. 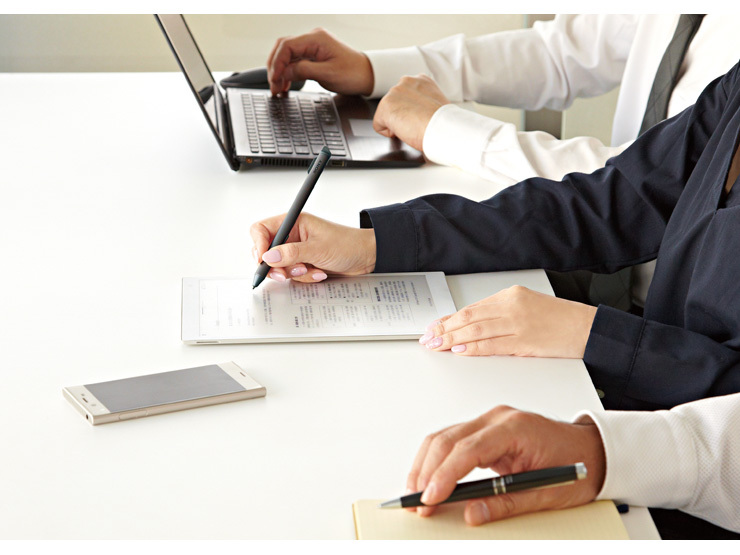 Sony has positioned the DPT-CP1 as an office device for professionals who can carry stacks of documents along in the device instead of carrying physical papers in a briefcase. 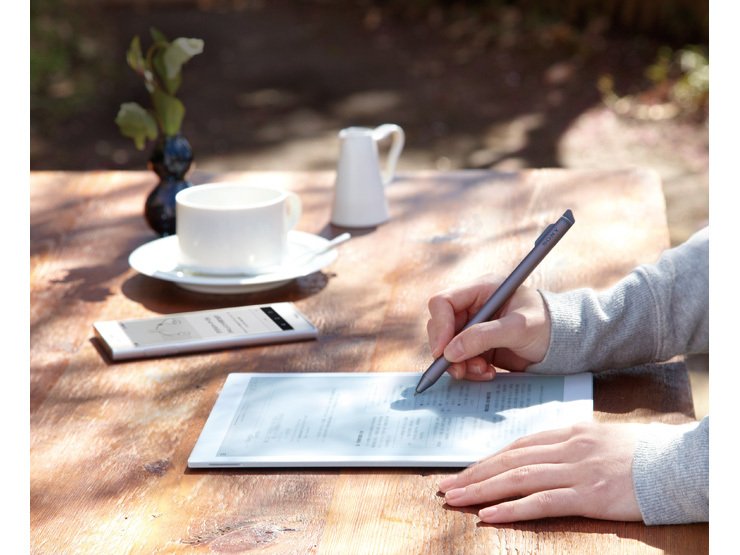 Other products that have been designed to be used in a similar way – reading and annotating documents – are the Sony DPT-RP1, Remarkable paper tablet, Onyx Boox Max 2 and Onyx Boox 96. –	10.3 inch grey-scale screen. Touch sensitive (capacitive). –	Stylus for handwriting or drawing directly on the screen. –	Opens PDF documents only. –	Digital paper application for Windows, Macos, Android and iOS. The Sony DPT-CP1 ereader/writing tablet is available in Japan in June 2018, and after that it is expected to ship to other markets. The price in Japan is about USD 650. 2018-04-23 by ari in Ereader. Tags document, PDF, Sony, stylus, tablet, writing. Practically all new ebooks are being published in EPUB and Kindle formats so that they are easily accessible on all tablets, ereaders, smartphones and computers (independent of their screen size). A number of books published years ago in print may only be available in PDF format, and the PDF file format was never designed with small screens in mind (it is simply a replica of a printed page). That’s why reading an PDF ebook or document can be frustrating on a small-screen ereader. So, a larger screen is required for PDF, and that’s what Onyx ereader is delivering. The Onyx Boox Max comes with a 13.3-inch E ink screen which makes it a good choice for anyone who is reading textbooks and other non-fiction books in PDF format. The Boox Max has a feature that is rarely included in ereaders: you can write on the screen. A stylus is attached to the side panel, and using that stylus it is possible to write on the screen. There definitely is a large group of people who need a 13.3-inch ereader, but it is not for everyone. The device doesn’t fit into a small bag or purse, but you have to have something where you can carry it. For instance, would I take this ereader on a trip to Budapest? Probably not, I would take a 10 inch tablet and a smartphone. The current price for the Onyx Boox Max is $650, which means it has to compete against 12-inch tablets in price. Having said that, an ereader with large screen would be nice to have in the office and at home. Here is a video recorded by Armdevices.net where the Onyx Boox Max is demonstrated. It is a five minute video, but the 13.3 ereader is shown right in the beginning and after four minutes. 13.3 inch screen with 16 shades of grey, 1600×1200 resolution. 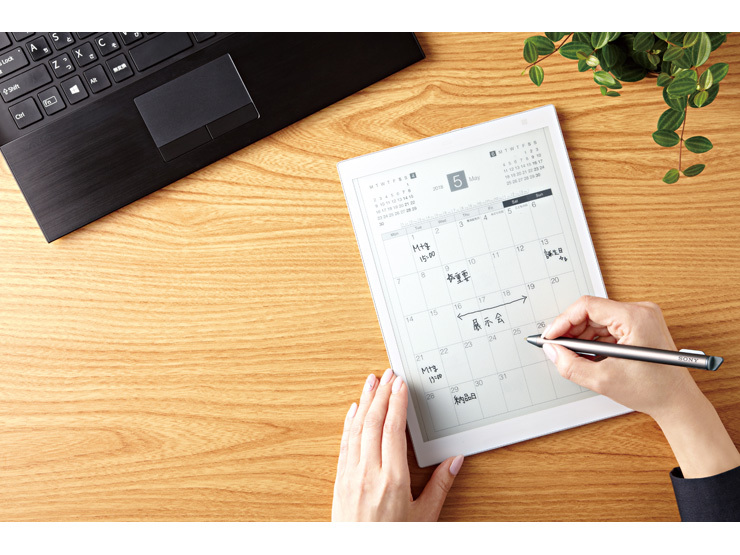 Flexible screen with handwriting input. Full-screen touch with stylus, support handwriting and annotation. Android 4.0, possibility to download additional applications. Displays JPG, PNG, GIF, BMP images. Plays MP3, WAV audio files. Dimensions 325 x 237 x 7.5mm. Standby battery around 4 weeks. Charging takes about 3 hours. 2016-05-16 by Klaava in Ereader. Tags E ink, ebook, handwriting, Onyx, PDF, stylus. Amazon Kindle Textbook Creator is a simple, but working PC application for converting PDF books into ebooks that can be read on Fire tablets and Kindle PC applications. The Textbook Creator was launched in January 2015, and now, three months later, Amazon has released an update to the application. 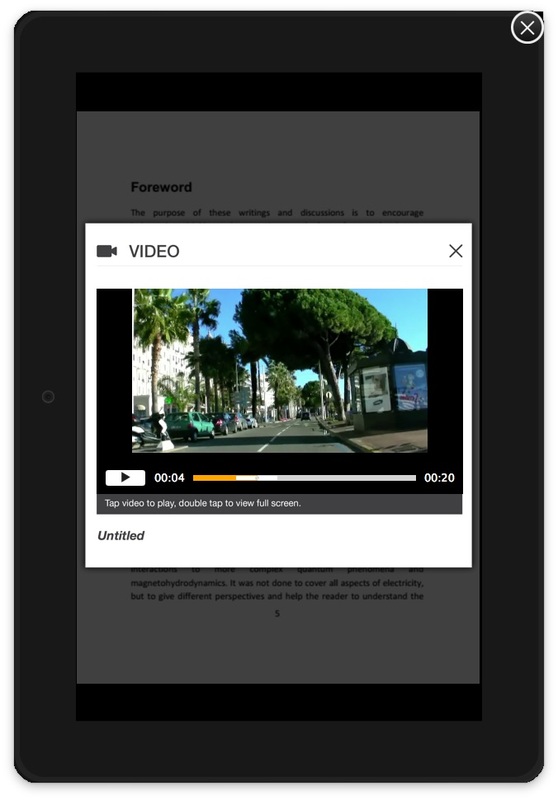 The update is important: it lets you embed video clips, audio and pop up images into ebooks. 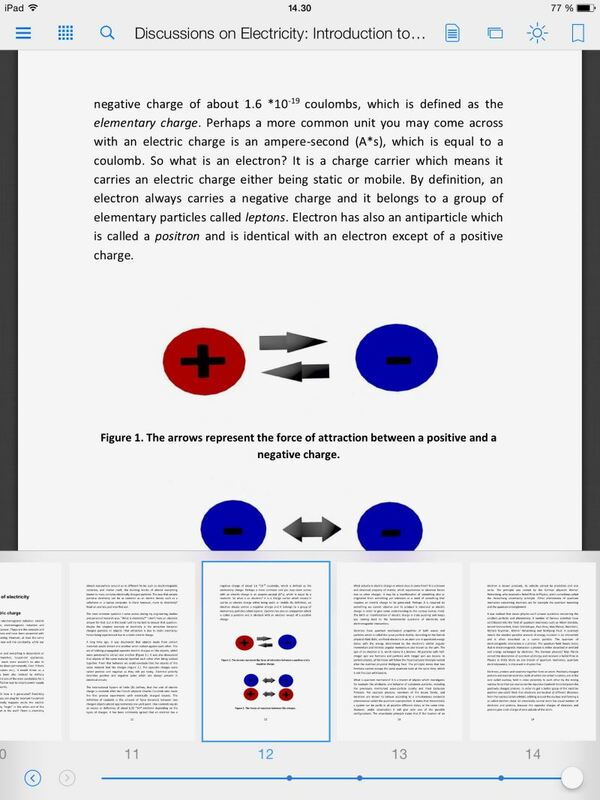 We tested the first version of the Textbook Creator, found it useful, and converted two books (Discussions on Electricity and Creo Parametric User Guide) that are on sale on Amazon Kindle Store. Now, we tried out the new features in the new Kindle Textbook Creator 1.5. Specifically, we wanted to find out how to insert video clips and photographs into books. The results turned out to be a very different from, for instance, Apple iBooks Author. The Textbook Creator didn’t accept all MP4 files we tried to insert into the book, but we managed to get some video clips embedded. Here is the curious thing: the Textbook Creator shows only a small icon in the position where we inserted a video clip. Once the reader clicks/taps the icon, a video window opens for viewing the film. Klaava has produced many ebooks that include multimedia elements, such as a travel guide to Sweden and France, but we will wait how the Textbook Creator develops before processing them through the application. 2015-04-21 by Klaava in Books. Tags Amazon, Creator, PDF, Print Replica, Textbook, video. In late January 2015, Amazon announced a new application Kindle Textbook Creator that makes it possible to publish PDF-formatted books to the Kindle Store. After a quick test run of the app, I decided to try out what the final outcome would look like. I published one of Klaava PDF books to the Kindle Store, and downloaded the product from the store to my tablet just like any customer would do. 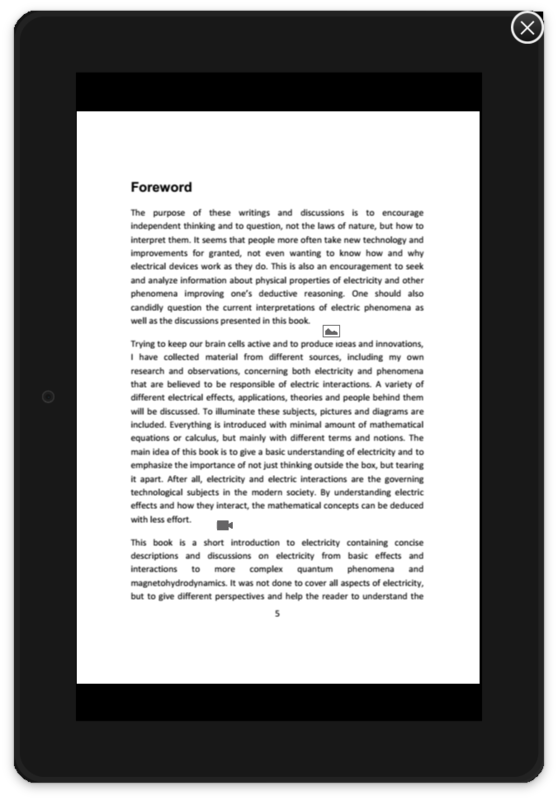 The conclusion is that Amazon’s new ebook format, Print Replica, looks fine on a 10 –inch tablet. The new Pages view (screen capture above) lets you quickly browse a book and find the page you are looking for. Pages at the bottom of the screen can be scrolled horizontally. I viewed the Print Replica book on 9.7-inch Apple iPad. The screen size was fine for comfortably reading the book, but I would recommend trying out a sample first if you have a 7-inch tablet. Amazon supports Print Replica in Fire HD and Fire HDX –tablets and in all PC and tablet Kindle reading apps. The thing with Print Replica and PDF books is that if your screen is small, and you have to zoom in to read the text, a portion of the content may shift out of the frame. So, try a sample first. 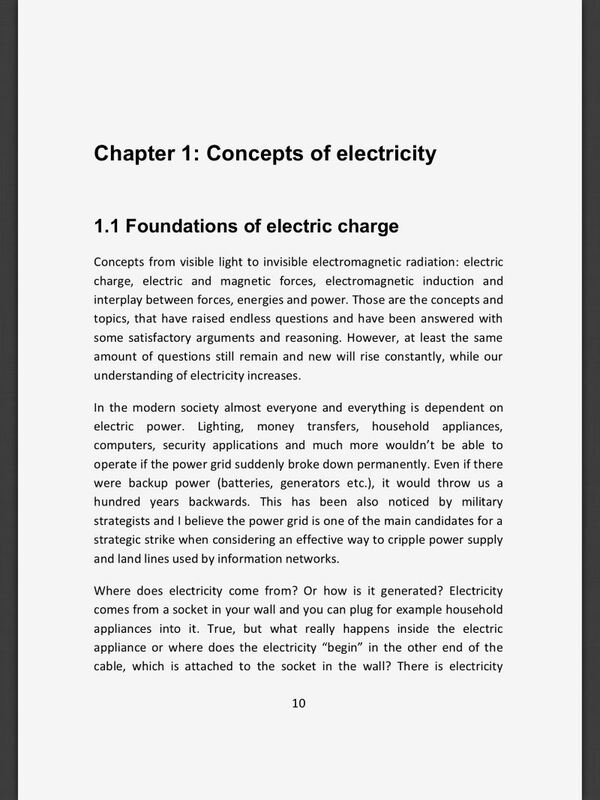 The Print Replica book used as a sample copy in this article is titled Discussions on Electricity. 2015-02-02 by Klaava in Tablets. Tags Amazon, PDF, Print Replica, TExtbook Creator. Amazon’s Kindle ebook format is fine for books with simple layout that include text and a few diagrams or photos. If an author or publisher has required interactive features or multimedia, in many cases Apple iBooks Author has been the tool of choice. Now, Amazon has launched the Kindle Textbook Creator that the company intends to build as a competitor to the iBooks Author. At launch, however, the Kindle Textbook Creator starts out as a simple conversion tool. 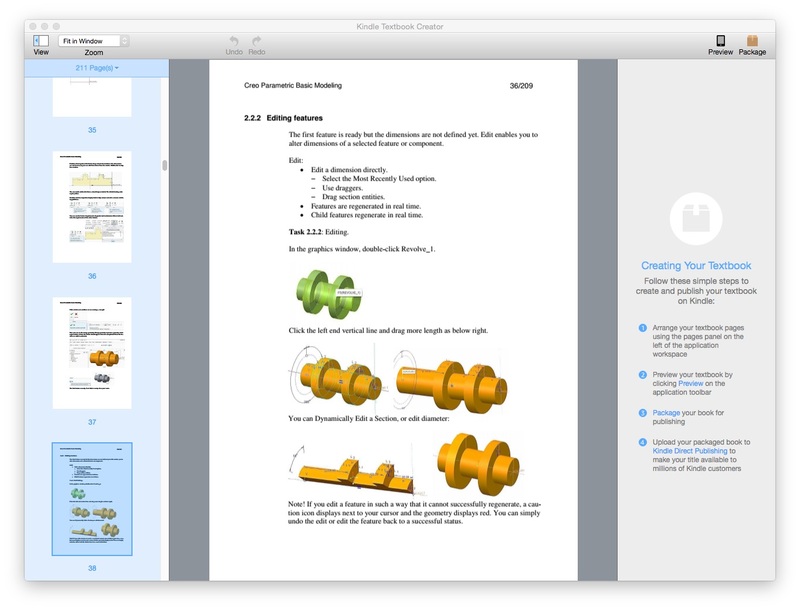 A 3D modeling guidebook in Kindle Textbook Creator. In brief, the purpose of the Kindle Textbook Creator is to provide an easy way to convert PDF books into a format that is compatible with Kindle reading apps and Fire tablets. 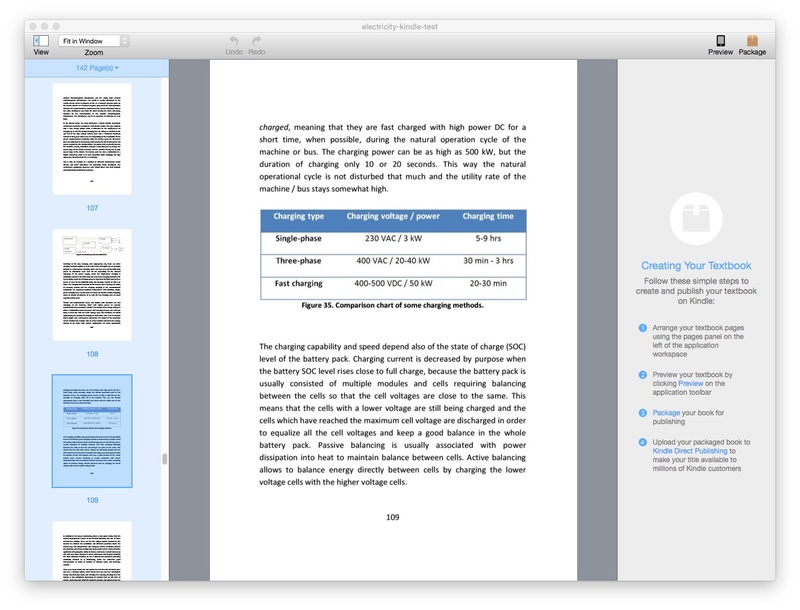 The Textbook Creator can convert PDF files into Amazon’s proprietary book format. 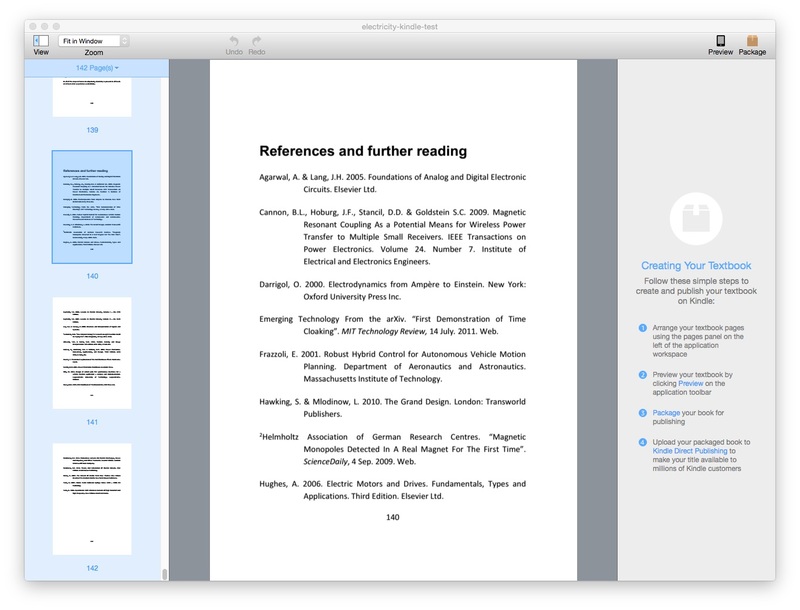 After conversion, books can be previewed in the Textbook Creator and packaged into files to be delivered to the Kindle Store. That’s it. That’s what the current Beta version of the Textbook Creator can do. You can’t edit the book, but you can move, insert and remove pages. Yet, I believe the Kindle Textbook Creator has a bright future ahead. First, the vast collection of nonfiction books and textbooks that haven’t been converted into KF (simple Kindle file format) can be converted and made available to customers. Second, Amazon says that the future releases of the Textbook Creator will include video, audio and interactive features. It will mean a major step forward for rich multimedia books. 1. Ebooks converted in the Textbook Creator can only be distributed via the Kindle Store. The application saves books in .KPF format that even Amazon’s own reading applications can’t open. The book must be uploaded to the Kindle Store and then downloaded from the store for viewing. 2. The Textbook Creator can only import and convert PDF books. 3. Books converted in the Textbook Creator can not be opened in Kindle ereaders, but they can be viewed in all Kindle reading apps available for computers, tablets and smartphones and on Amazon Fire tablets. After trying out the Kindle Textbook Creator, I don’t mind these limitations. The only thing is that publishers – like us – would like to have is the capability to test a new book on an actual device before uploading it to the Kindle Store. The Previewer function in the Textbook Creator works fine, but nothing can beat testing a new book on multiple real hardware and software platforms. 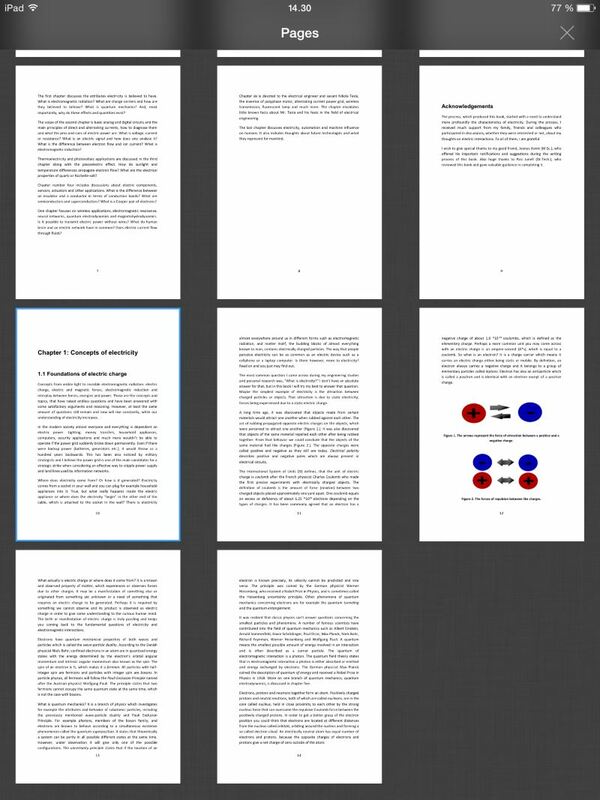 Below screen shots that show how the Kindle Textbook Creator handles tables and different text layouts. 2015-01-23 by Klaava in Books. Tags Amazon, iBooks, Kindle, PDF, Textbook.